Current Fav Earrings! - SweetTartStyles. 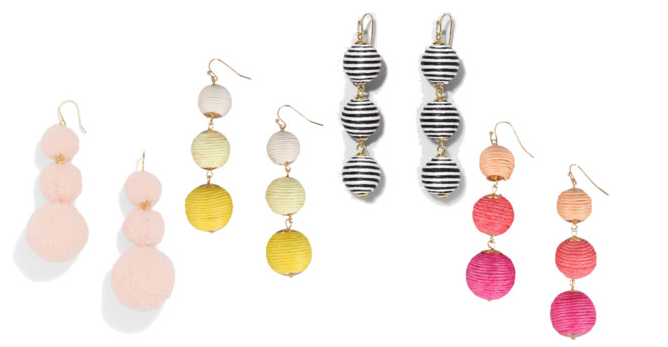 Right now I'm COMPLETELY into statement earrings, the bigger the better! 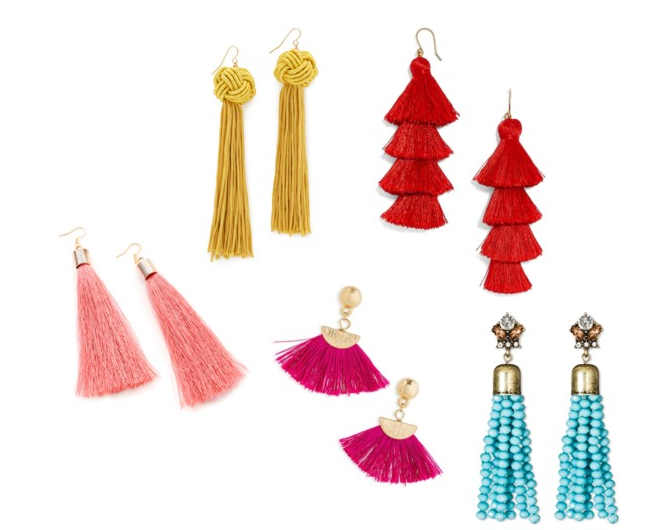 I love tassel ones, dangle ones, fuzzy ones, shiny ones, bright ones, give me all the earrings please. These earrings can make any simple outfit pop, and they are perfect with hair down or up, either way, they are going to be an eye catcher. I'm going to show you my favorite picks and where you can find them! 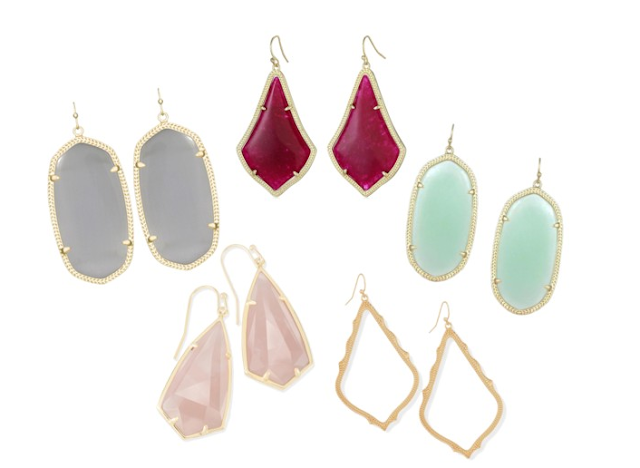 click the colors below to shop the earrings pictured above! click the color below to shop the earrings pictured above! Feeling lost in your 20s.